On 29th October we will publish Calvin Trillin’s wonderfully funny “Tepper Isn’t Going Out” – A New York novel about Murray Tepper, a man who delights in finding a parking space on the busy city streets and reading his newspaper from the front seat, despite the frustrations of other hassled drivers who are desperate to nab his spot. It’s a book which my colleague Nic first stumbled upon in the brilliant second-hand bookshop Troutmark Books in Cardiff. He was knocked back by Trillin’s dry wit and its unlikely hero. A few years later in 2014, we formed Fox, Finch and Tepper, and chose our name based on three of our own literary heroes. Trillin’s “Tepper” is the third of our muses, who we chose not principally for his parking exploits, but because he is a man who loves reading and who (like us, we hope) has great insight into consumer preferences through his job as a mailing-list broker. To celebrate the first UK publication of this fantastic novel and to get you in the mood for some of Murray’s parking antics, we’ve created a list of our Top 10 Great Parking Moments in Cultural History. Enjoy! 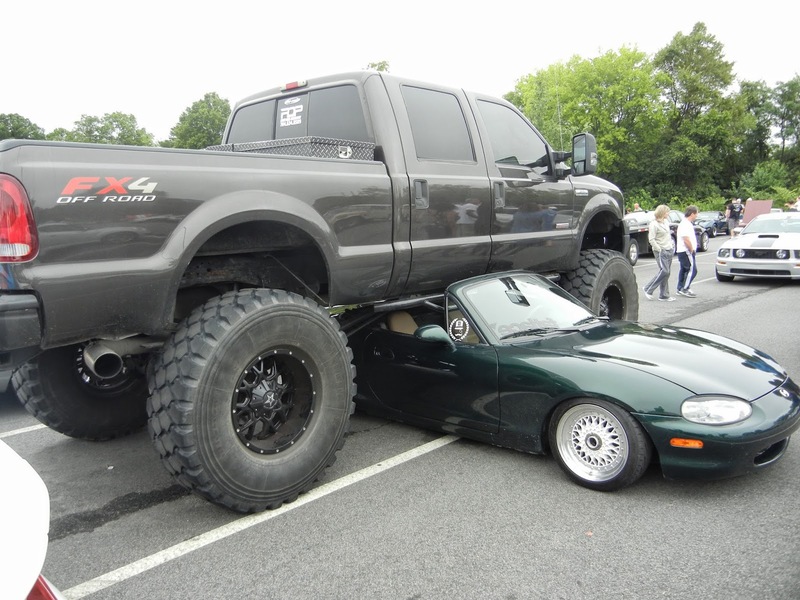 And please share your own favourite parking triumphs and fails with us on twitter @foxfinchtepper #tepperisntgoingout. 1. The Blues Brothers – Elwood demonstrates how to park with style. 2. Students delight at a woman’s repeated attempts to park! 6. 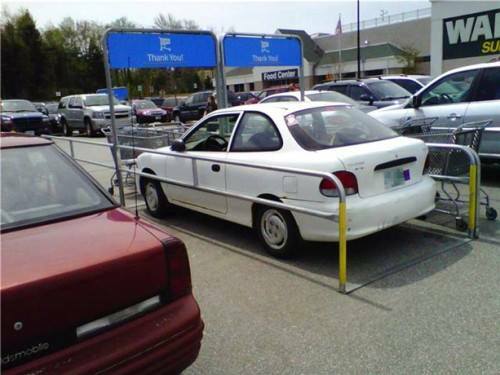 Mr Bean is a crafty parker! 7. Austin Powers’ “three point turn” (OK, it’s not strictly parking, but this one is too good to miss out). 10. 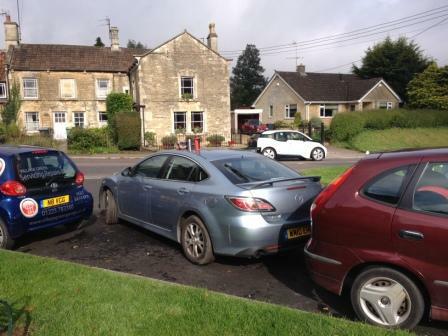 And in Holt, Wiltshire, our very own Nic demonstrates some not so nifty parking! Copyright © Fox, Finch & Tepper Ltd, 2014.